The UK has a strong portfolio of industries, businesses, innovative talent, and professional and vocational skills. Nevertheless the country has not always been able to apply these strengths to increase its competitiveness, increase real wages and reduce the stubbornly high trade deficit. Modern thinking on industrial strategy is a far cry from detailed central planning and state control of large sectors of the economy. Instead it focuses on the strengths and opportunities available to a country and the extent to which the state can support these by, for example, providing infrastructure investment, training and research, in a coordinated way that the private sector does not undertake. 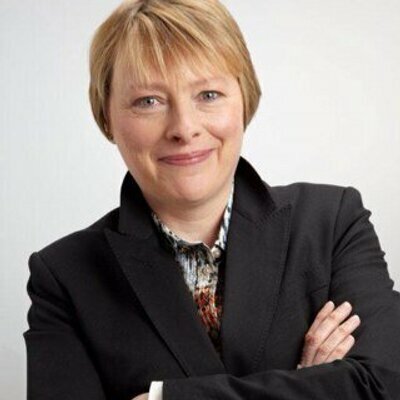 Come and hear Angela Eagle MP, Labour’s shadow BIS minister, outline her thinking and discuss what BIS could do to improve the performance of the economy, and the benefits that a fresh approach could bring.